the ChisaiiCon is over and it was great! 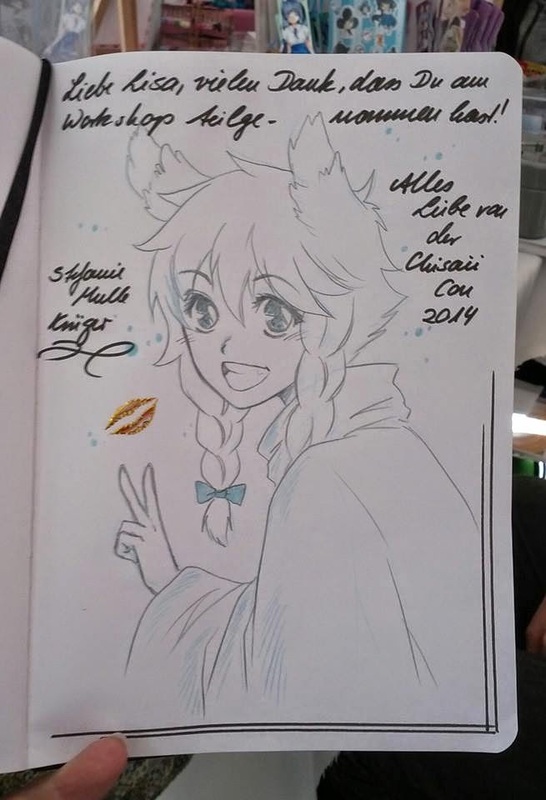 I met so many nice people and did so many ConHon entries (my hand usually hurts after a Con). I unfortunately fell sick after the Con, but I still want to show you some impressions. My booth at the Con. There wasn't much space, but we managed all right :) And most of the stuff was sold. 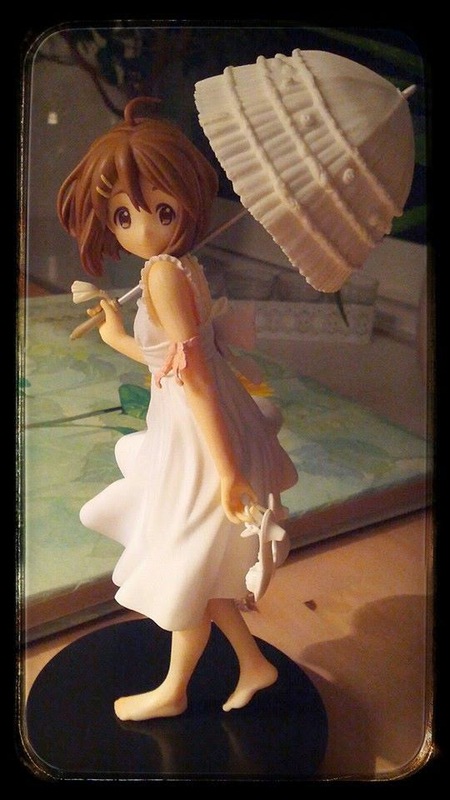 I, of course, had to buy something for myself and because I am big K-On fan I had to get this adorable Yui figure. I think she is so cute! 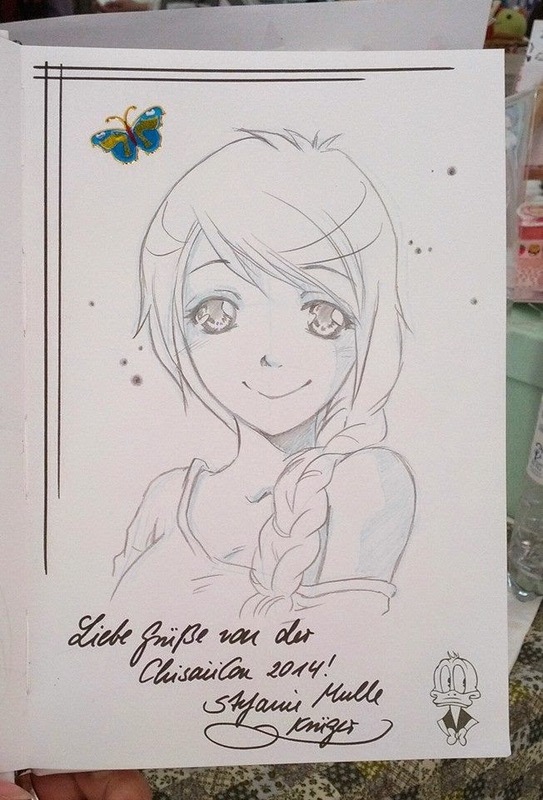 A ConHon entry I did for a lovely girl. It's her OC. I personally really like this ConHon entry I did. Lisa visited me several time sand also took part in my workshop. The ChisaiiCon is taking place this weekend and I am in the middle of prepartions. 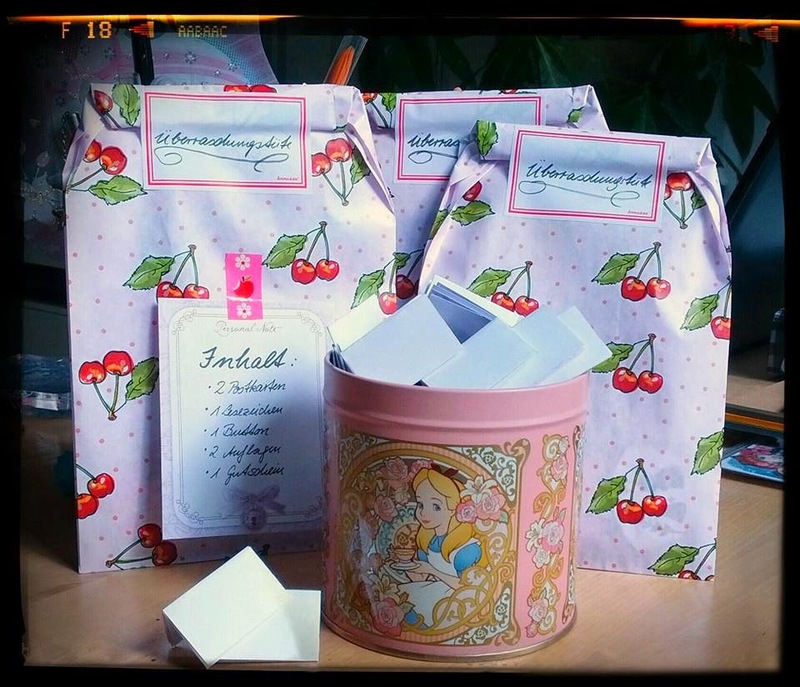 There will be a new lottery with winners only and I also prepared some surprise packages. Next to the usual stuff like postcards, printsm buttons and such I will also sell some handmade postcards and handpainted notebooks (in different sizes). I am really looking forward to it because I have never been to that Con oO Is anyone of you guys going? 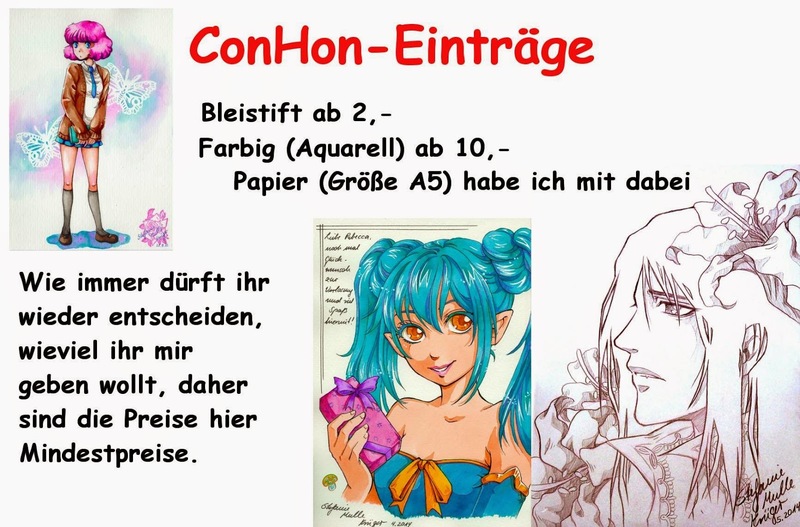 I am especially looking forward to doing some ConHon entries, which has turned out to be my favourite work at Cons :) And I am quite nervous about the workshop I'll be doing on perspective, anatomy, and composition in Shoujo Art. so many things have been happening during the last weeks. First, I moved to another apartment oO So exhausting, but it's almost done. Second, my Dawanda Shop is really going well. 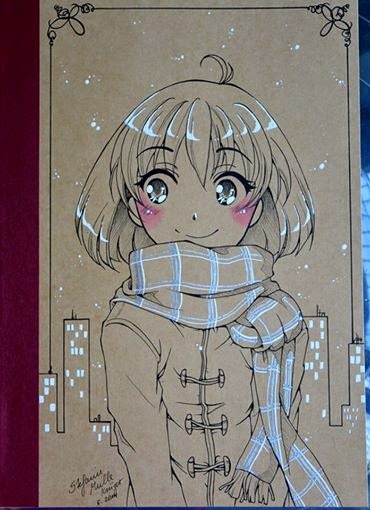 So many things, especially originals, have sold so quickly, I was really surprised oO. I hope I will have enough stuff left for the conventions this year. 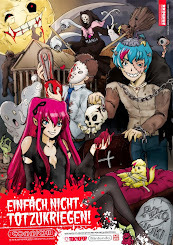 Speaking of conventions: the next one is just around the corner: the Chisaii Con in Hamburg. You can not only visit me at my booth, but I will also give a workshop on Shoujo drawings :) The number of participants is limited, so hurry up. Besides all of that I didn't have the time to do much drawing, but as I am in sickbed at the moment I will maybe find the time to draw a bit more. 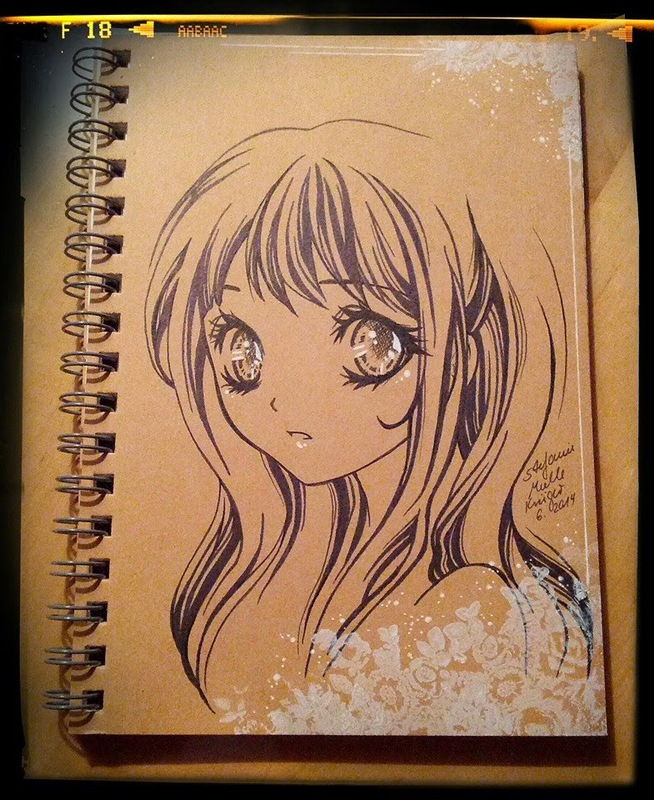 Here is a notebook I did as a thank you gift to one of my regular customers at Dawanda. She is a great fan and I appreciate that a lot. See you all soon! I chose this picture as a silent protest against the extreme heat we had during the last weeks *fanning*. 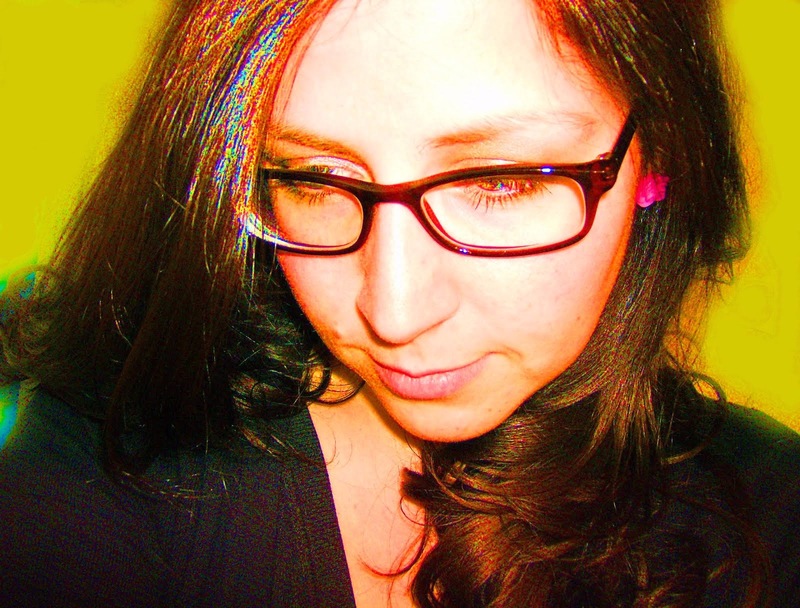 I am more a mild climate person and I love autumn, spring, and winter. Summer, however, is not really my thing if it's too hot. I am currently very busy because I am moving and I also have a lot of work to do at university oO It's so typical, whenever you do something like that it all comes together. So I have no time for big artworks. However, I've been doing some chibis lately. 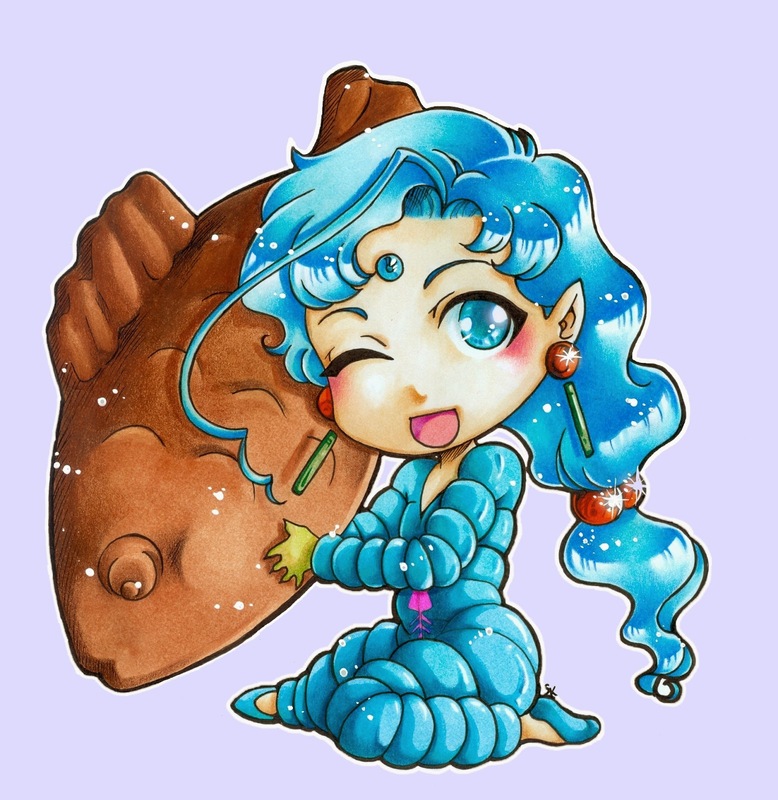 I had to do a Chibi Esmeraude from Sailor Moon for a project on Facebook and I liked her so much that I started drawing other Sailor Moon characters as chibis. Here you see the first four I did (well, actually five as Ale an Ann are a pairing, of course). I love the design of Ale and Ann. Actually, the colour combination is hilarious, but it works just fine with these two, so you can see how the Sailor Moon designers are really great artists. 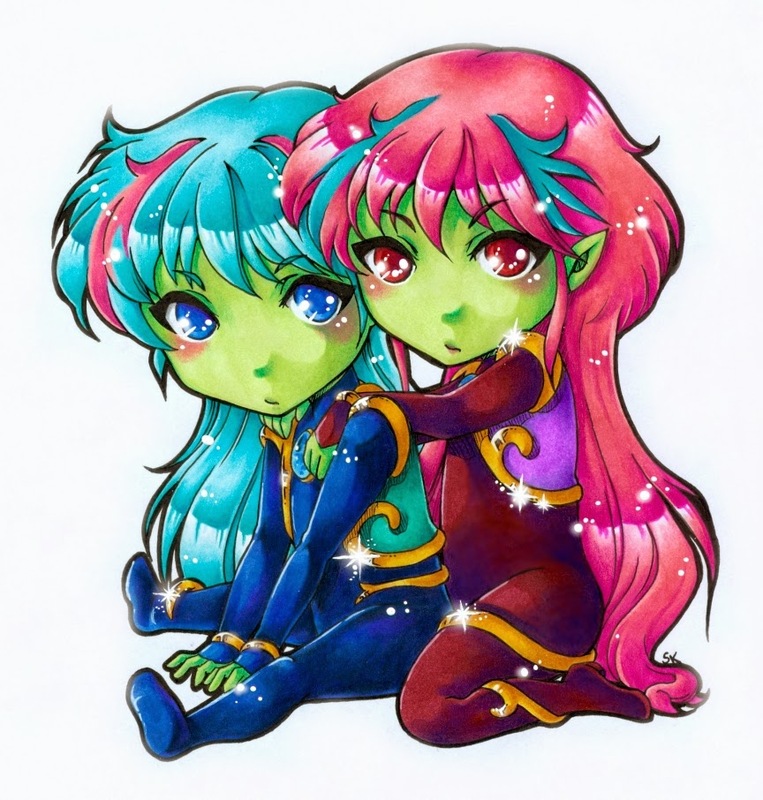 Helios doesn't appear too often so he is very special for me and he helped a lot that I started liking Chibi Usa a bit better. Esmeraude was the first one I did for the project. Her German voice is very unnerving, but I love her green hair. 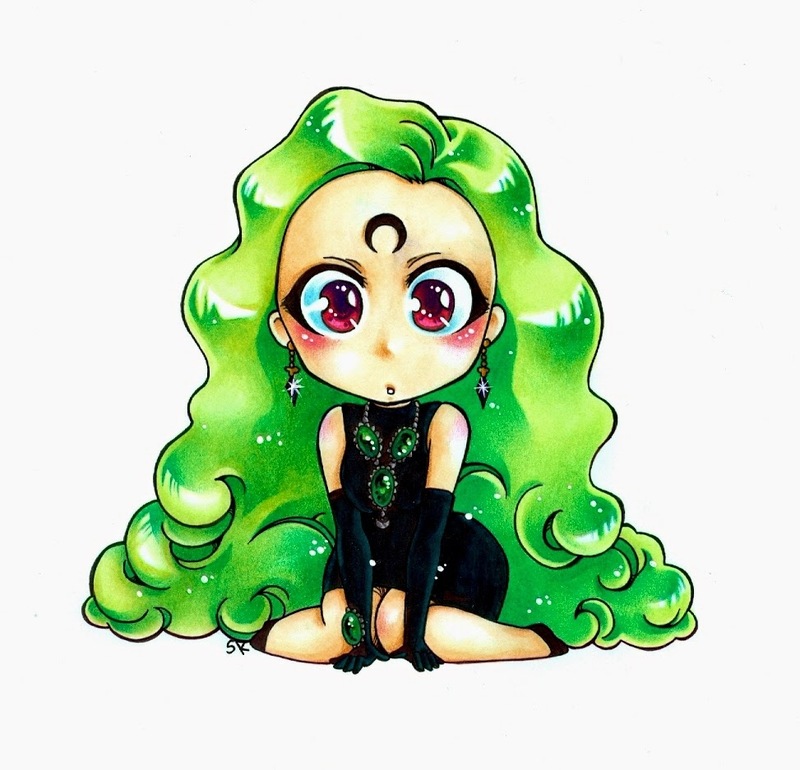 There will be surely more Sailor Moon characters as chibis so I hope you are looking forward to that. 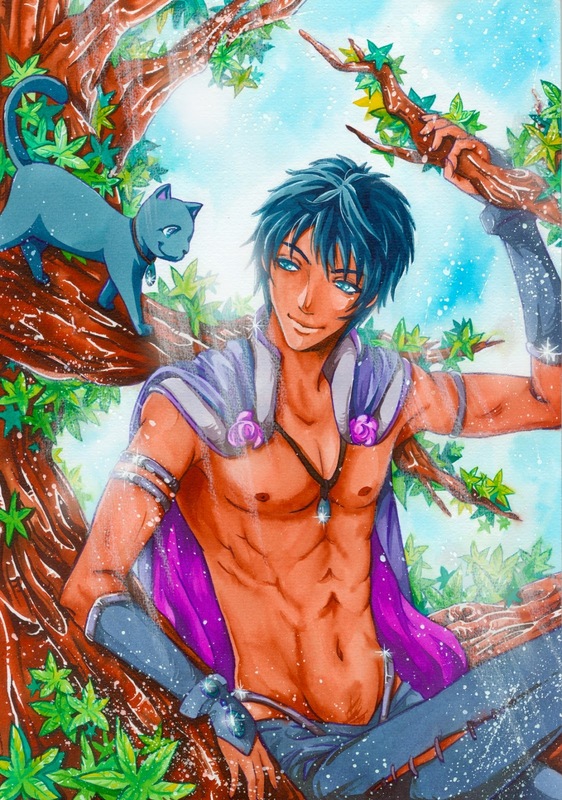 Don't worry, I haven't forgotten to show you the the finished Cecil fanart. I am really happy about it and hope it can also make your day a little brighter :) Enjoy! I have the feeling that I have never done so many ConHon entries in the years before than I have done during the last two months. 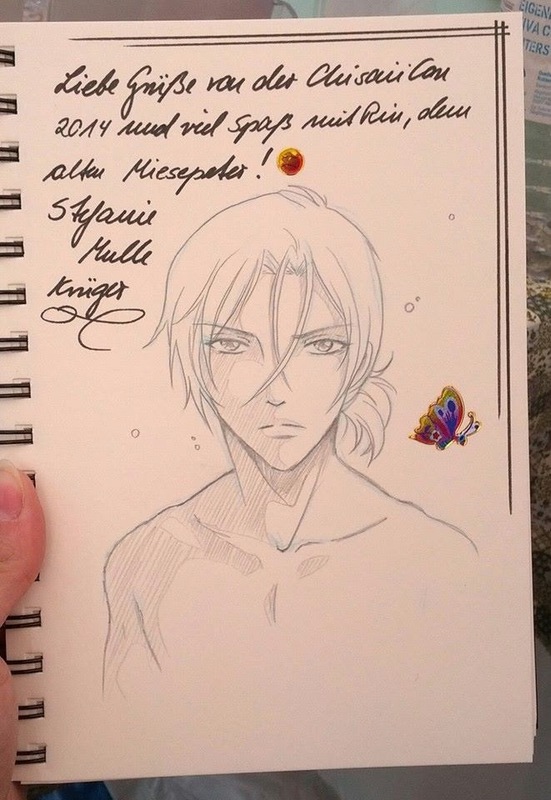 Well, that's what happens when you're at a wonderful convention like the LBM. But the one you see here was done for the first buyer of items from my Dawanda shop. Thr first five people who buy for more than 15 Euro will get a ConHon-entry for free. A sleepy good morning to you all! It's been raining during the last days óÒ and somehow this has also effected my mood. I could sleep all day and simply do nothing *Zzzzzz*. Tinkering and drawing is a good therapy against that. So whenever I am feeling a little depressed I shut myself up in my room, have a good movie running to entertain me and simply tinker all day. Concentrating and doing things yourself is a great way to cheer yourself up and so yesterday I continued my Aijima drawing and also made some more postcards. 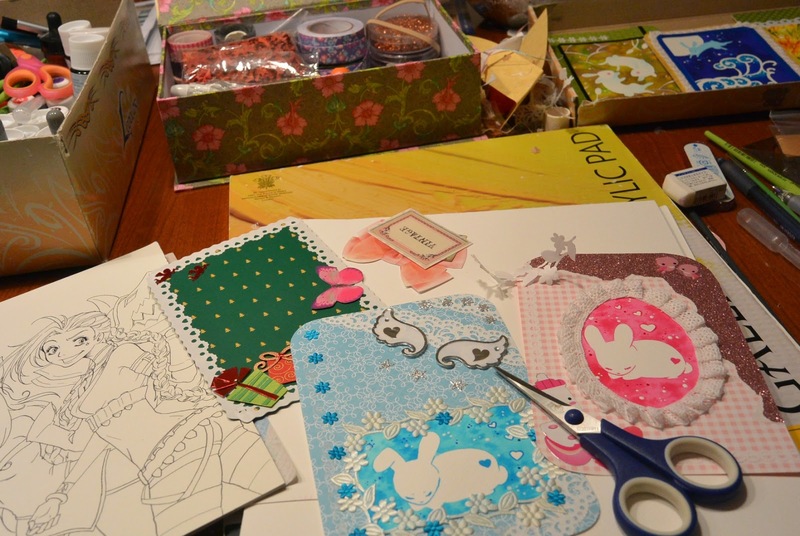 Yes, I am making handmade postcards. I either use them myself, hand them out as giveaways or sell them. 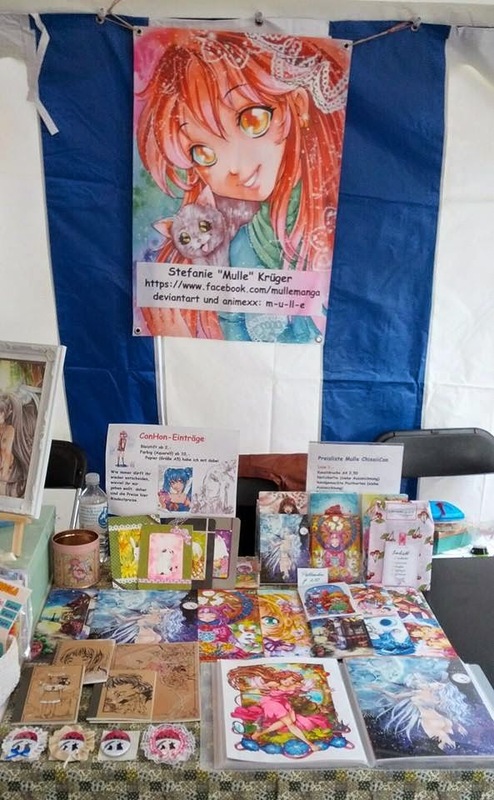 In June, there is a wonderful event where all artists in my home Bundesland will open their doors and give an insight into their work and sell handmade items. It is called Kunst offen and it is really worth an outing with your family. I will take part with my father, hwo is a wood artist. Have a look!